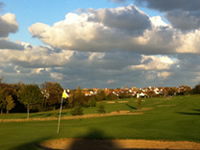 Westgate and Birchington is a cliff top course of 4877 (red tees 4644) yards with beautiful views over the sea. 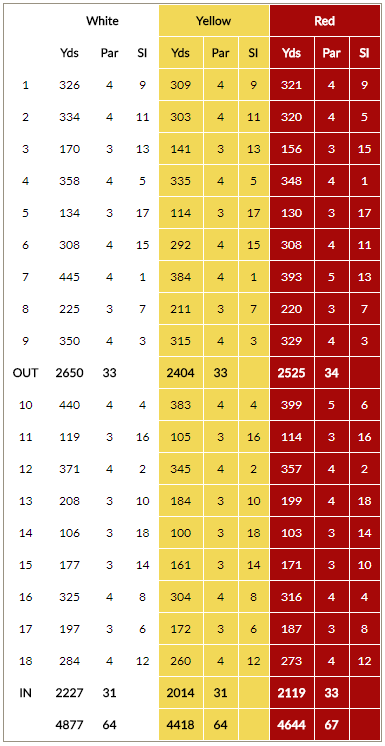 It is suitable for players of all ages. 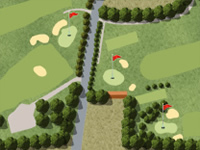 View the course, hole by hole with insights from our Golf Pro Mark Young.